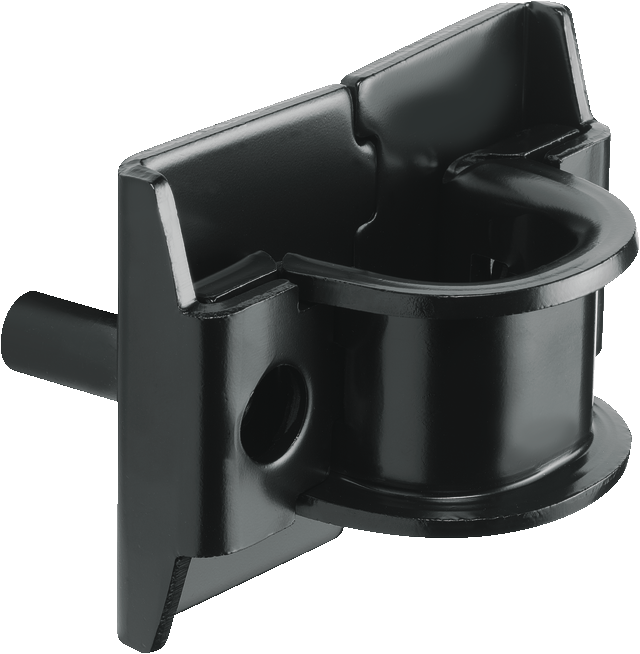 With the WA 50 install a reliable anchorage for your bike to virtually any wall. Each ABUS lock already guarantees you an extremely high degree of security for your two-wheeler. You can multiply this protection by not only locking your bike or motorcycle, but by connecting it to a fixed object. So that you have this option wherever you frequently park your bike - for example in the basement or garage - we have designed our almost unbreakable WA 50 wall anchor for you. Once mounted, it can only be removed again with the greatest of effort and creates a connection option for your two-wheeler at any desired location.